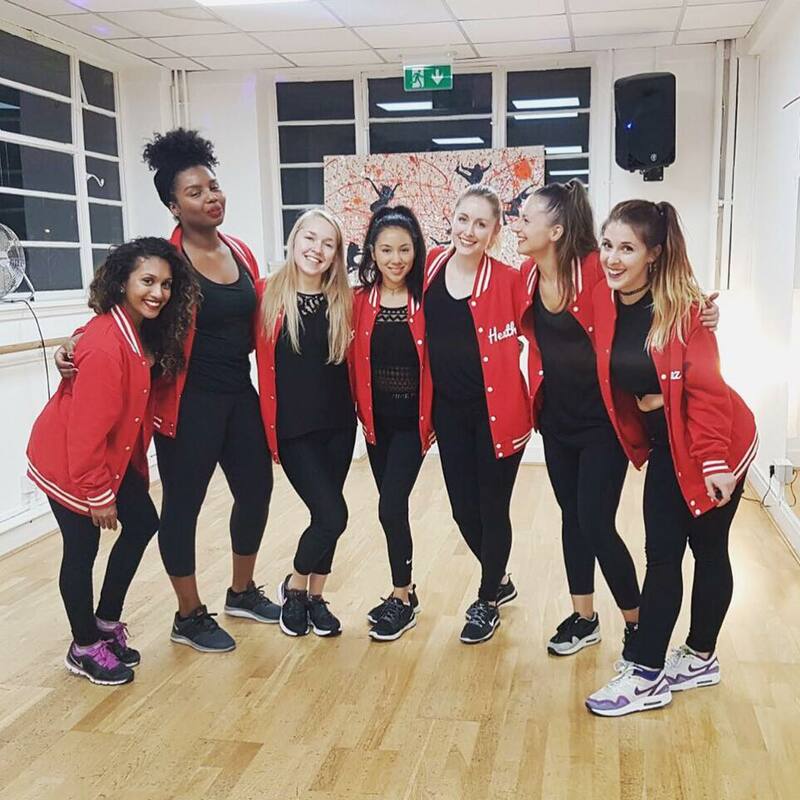 K-lectic is a London based dance group with different backgrounds and distinct personalities that share a common enthusiasm for dancing and performing. 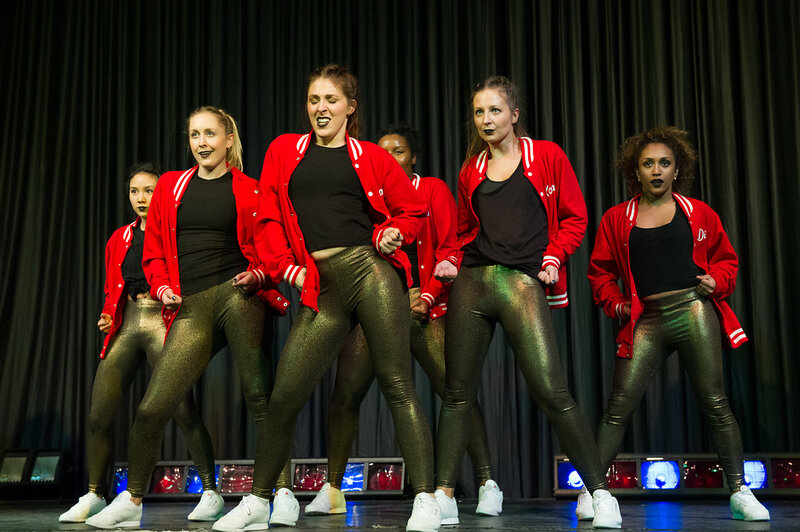 They train at Studio K in Richmond with industry professionals in a variety of dance styles and have an interdisciplinary approach when creating their sets. 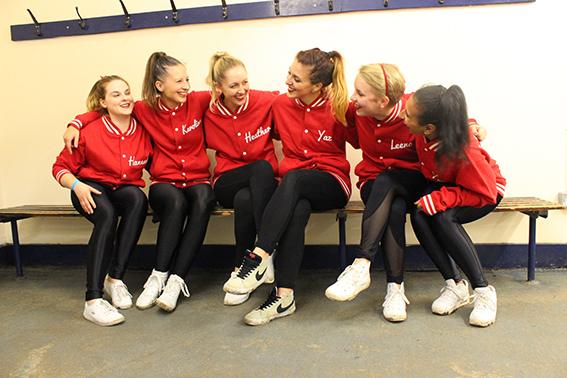 Formed in January 2015 K-lectic have been regularly performing at events in and around London and have more recently started to compete. 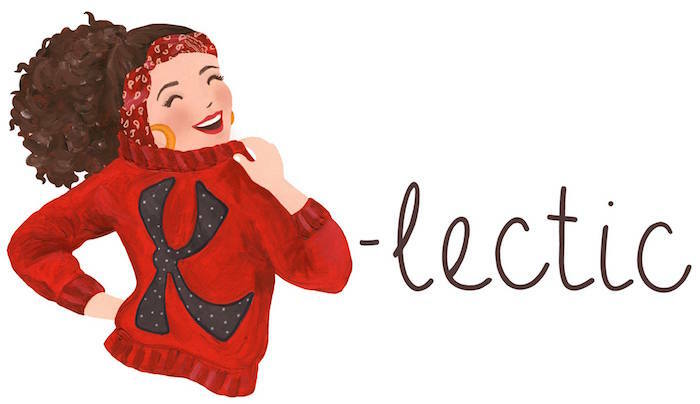 K-lectic placed 2nd In the Uber Essential Island Jam in November 2016. Responsible for managing and choreography is Studio K’s very own Sarah Kleio.